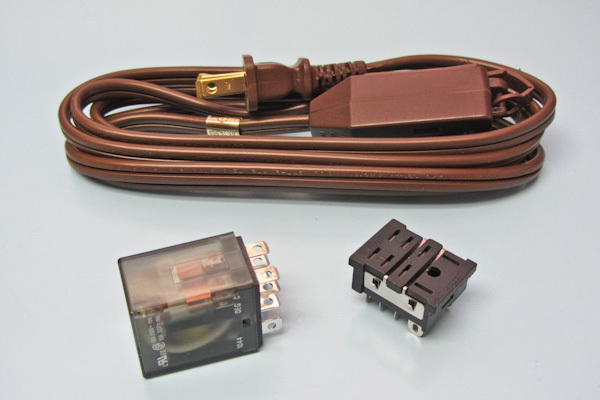 These unusual EMI sources may be used to perform pre-compliance testing (radiated or conducted immunity) to help determine the immunity characteristics of your circuits or product. 1. Chattering Relay (120VAC powered) – can produce strong broadband emissions all the way out to at least 1 GHz. 2. 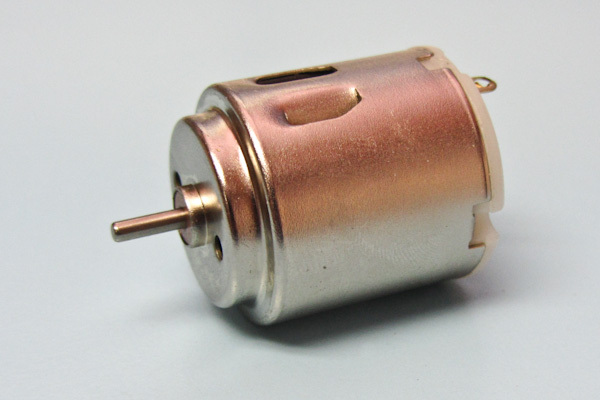 3 VDC Motor – produces strong emissions out to about 750 MHz. 3. 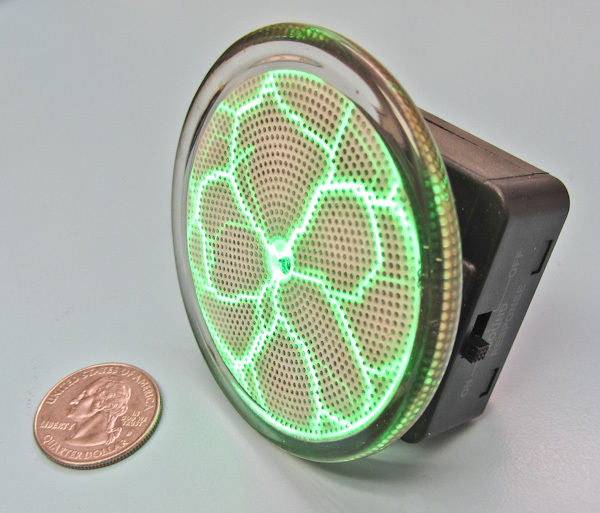 Pocket Plasma – produces broadband frequencies up to 10 MHz. This entry was posted in EMC Measurements, Troubleshooting and tagged EMI. Bookmark the permalink.